Every day there seems to be a new diet or a new "scientific study" on a new diet program or food to eat to boost metabolism or lose weight. Paleo, Vegan, Meal Prep Companies, Raw, Whole Food, High Protein-Low Carb, Intermittent Fasting: You name it! It's out there. We all have heard or read about the multitude of fad diets out there, but which one is the best? Not all diets will work for everyone and their lifestyle. Diets can take a lot of time and effort to stick to the guidelines. This is where intermittent fasting (IF) comes in! Intermittent fasting just means extending that fasting period, and being a bit more conscious of your eating schedule overall. It is an overall eating pattern that cycles between periods of fasting and eating. Intermittent Fasting is more of an eating pattern rather than a "diet". You can do this easily by just holding off on that early breakfast or snack before your morning commute. People are using Intermittent Fasting (IF) to lose weight and simplify their lifestyle. Studies show that it can have positive effects on your body and brain, and may even help you live longer! This "diet" can be beneficial for some not only for the health benefits but the guidelines are simpler. There is no rule against what type of foods to eat or stay away from. The only rule is when you SHOULD eat them. Intermittent Fasting (IF) is already done naturally while we sleep. You can extend the fasting a little longer by skipping breakfast and having your first meal around noon and your last meal at 8 pm. This is called the 16/8 method and is the most common type of IF. The 16 represents the window that fasting takes place (8 hours of sleep + 8 hours until noon or first meal) and only eating in an 8-hour window (12pm-8pm). So I can't Eat At All? Of course, during the fasting period water, coffee and tea are allowed. Supplements can be taken during fasting so long as there are no calories present. Intermittent fasting is quite easy to do and most often times people do this naturally because they are running out the door to work, forget to eat or just don't simply have the time until the mid-day lunch break finally comes around. Processes in the body change when we don't eat for a period of time to allow our bodies to prepare for a famine. Previous research shows that fasting can have benefits for those struggling with diabetes and cardiovascular disease. Fasting can also trigger stem cell regeneration in those experimenting, and reduce inflammation. "More research is likely needed before we reach any definitive conclusions about how well it works — or doesn't. 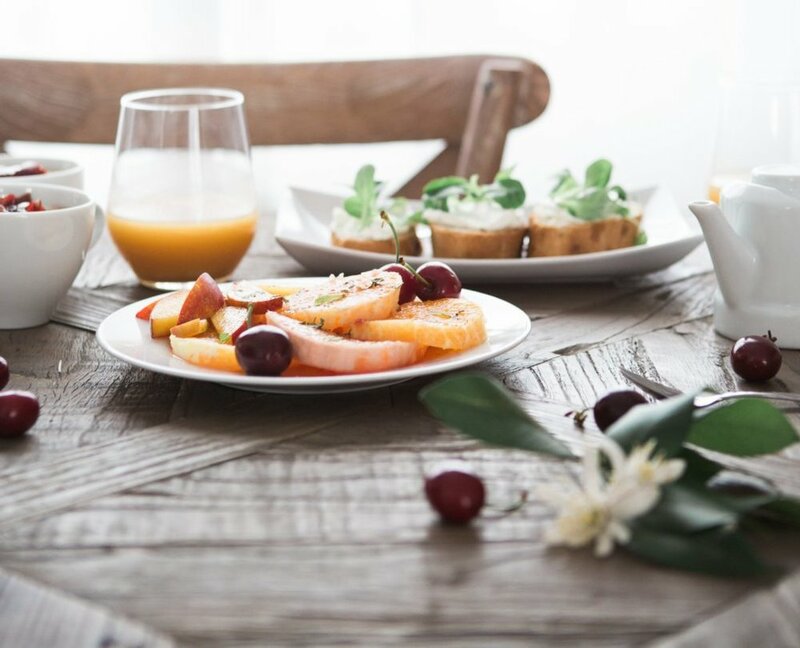 One important takeaway, though, may be that if you've struggled with conventional dieting, fasting may be a worthwhile alternative to explore," says Erin Brodwin from Business Insider. Intermittent Fasting may not fit all, and some may not get all the benefits that research suggests and show, but it is definitely worth giving it a try! Consult a doctor or your personal trainer for a more specific nutrition plan tailored to your lifestyle.